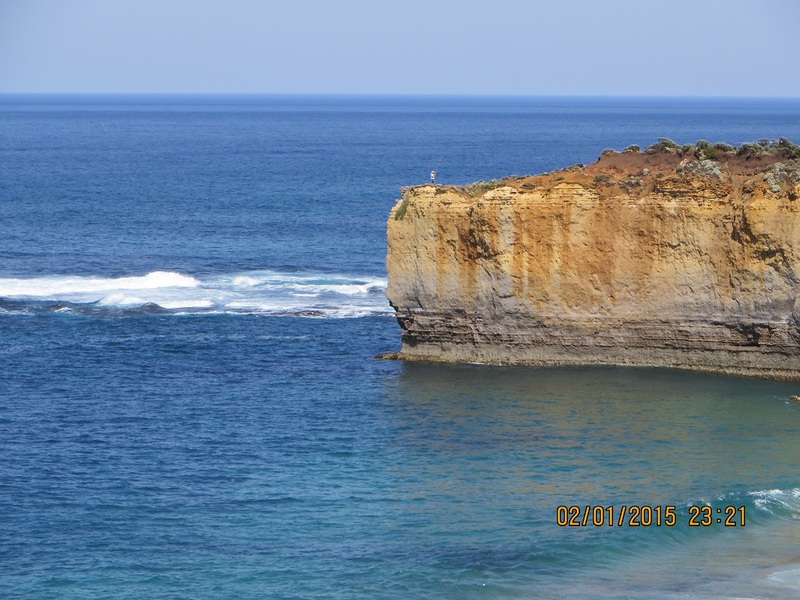 What can I say about the Port Campbell National Park? Perhaps it is iconic? Whatever it is, it is a great bit of coastal scenery. After my activation we re-visited a number of locations we last saw in the 1970s. My how things have changed! London Bridge has lost an arch! 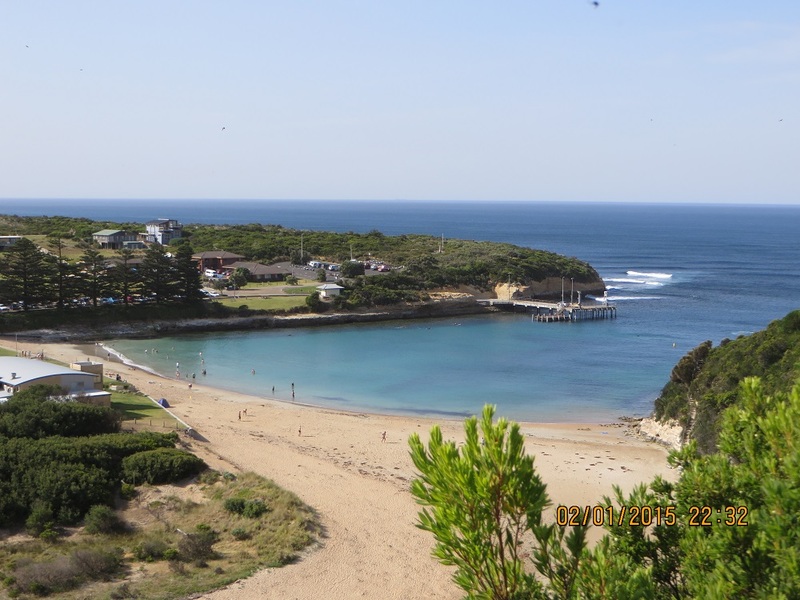 The harbour at Port Campbell is magnificent (for small vessels). We watched a fishing boat launched by being lifted from the jetty to the water below by crane. 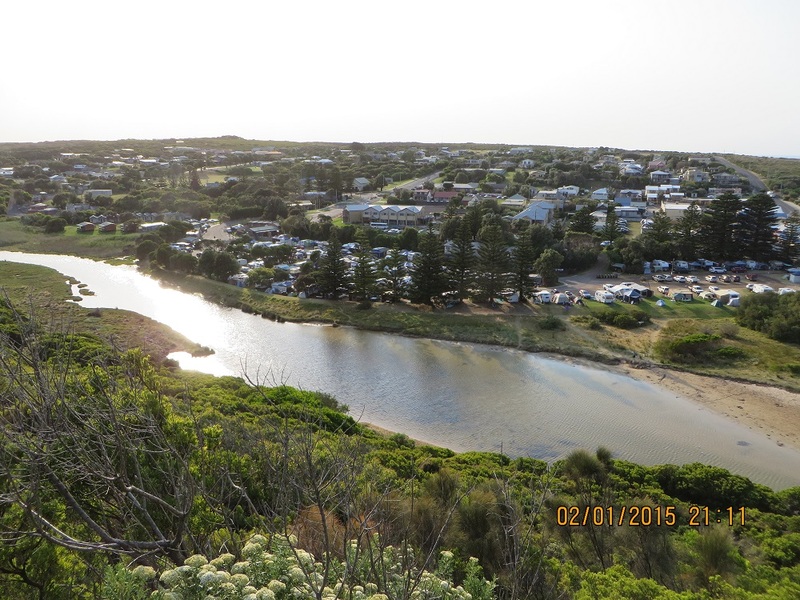 Port Campbell has grown, the roads are better and there were many visitors at all the spots on the coast. London Bridge missing a link! 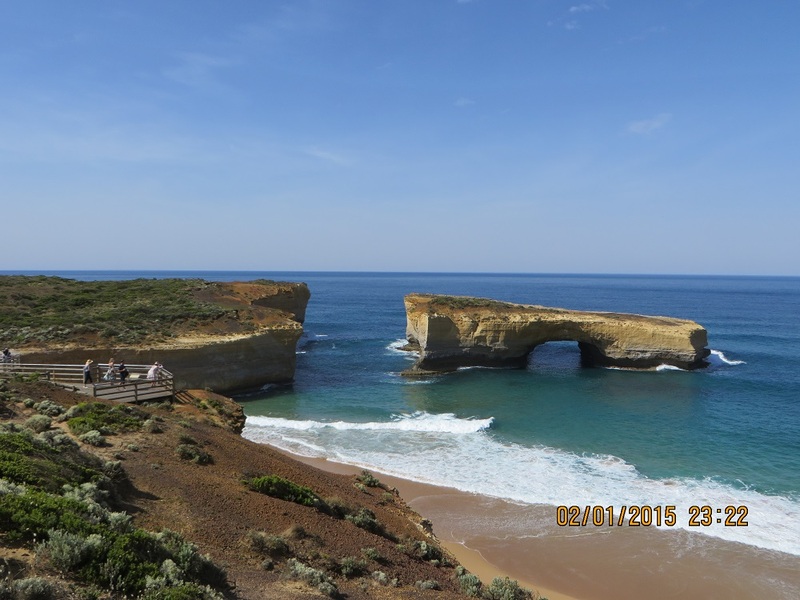 I was able to activate Port Campbell National Park this morning. It was not a QRP operation. It was too windy for a squid pole. I used the 857D in my 4 x 4. I made 12 contacts. I was happy with that given the weather. It was hot, hot, hot!